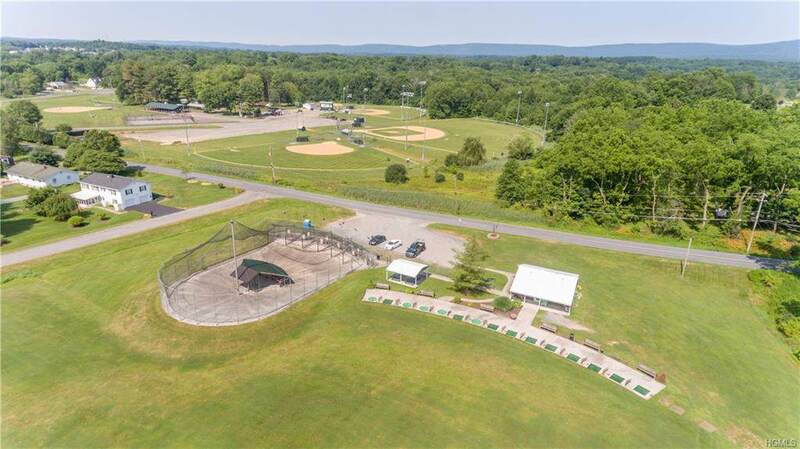 DRIVING RANGE & BATTING CAGES across from Pine Bush Town Park on 12.1 level acres!!! In business for over 20 years!! Great opportunity to own your own business!! 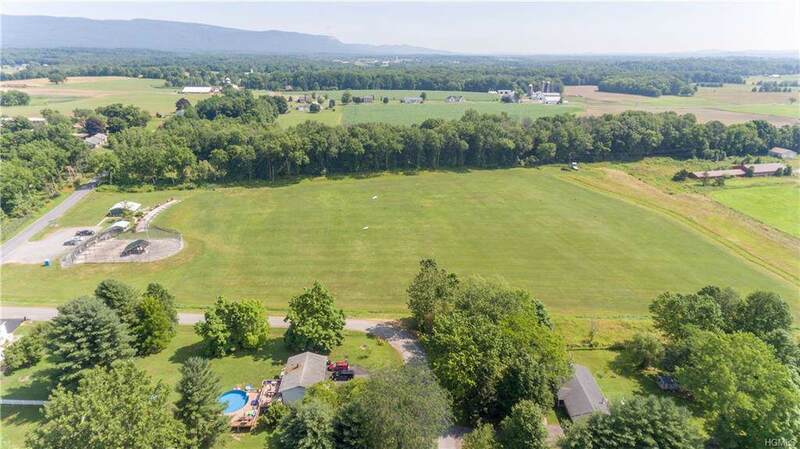 This property is currently being used as a driving range and batting cages but can be used for many other purposes. 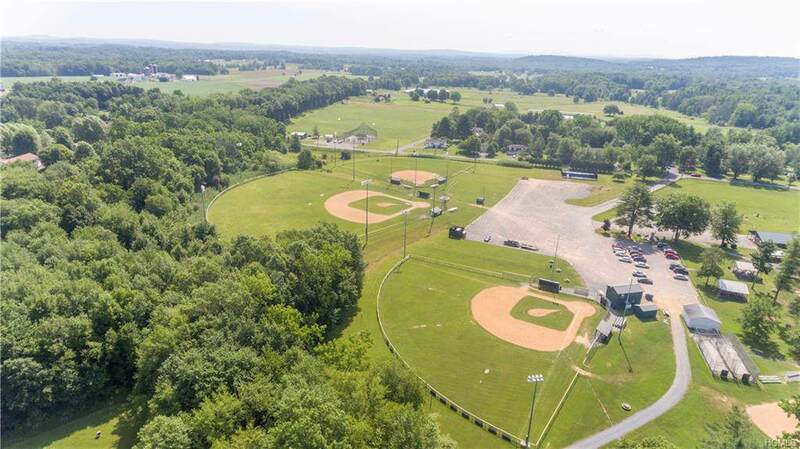 Level 12.1 acres, professionally landscaped, with 17 t-boxs and 6 Automated Batting Cages. 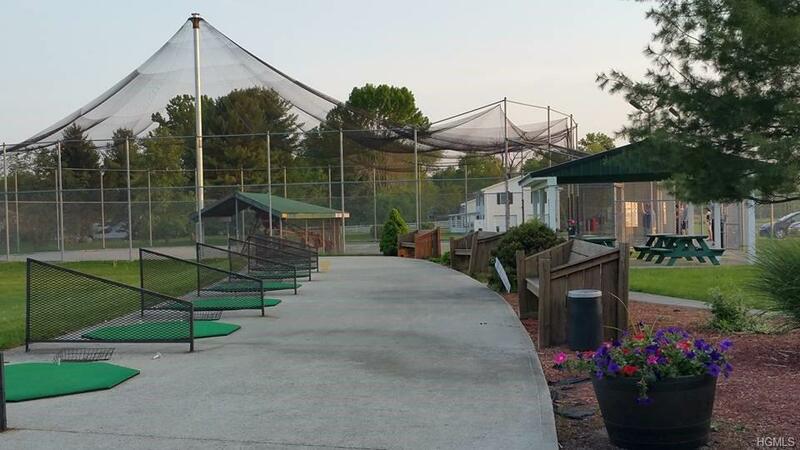 This property comes fully equipped to continue as batting cages and driving range. There is a 720 sq. ft office/garage for equipment storage, 256 sq. ft pavilion with picnic bench tables, and shed for additional storage. Security cameras and alarm system in place. PRIME location across from the town park and baseball/softball fields. Only one hour and forty minutes from NYC, under 30 minutes to Middletown, Newburgh, and all major commuter roads. This property has so much to offer!!! Listing courtesy of Courtney Popowick of Rita Levine Real Estate.